At F.M.A. we teach the discipline teenagers need to succeed in our ever increasing competitive school system. 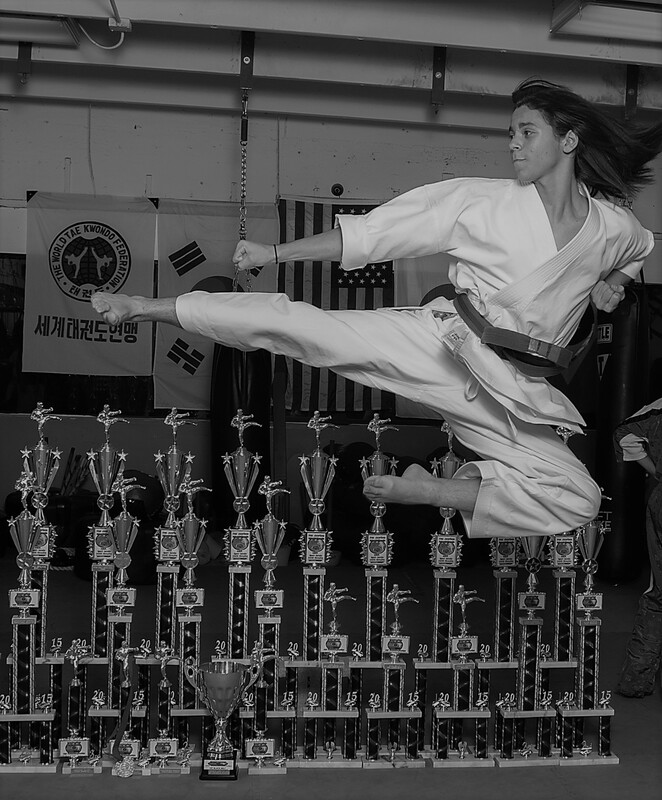 Achieving a Black Belt is an incredible feat or even winning a trophy at a tournament, both of which look very good on a college application. We at Family Martial Arts have been blessed to have had many of our students accepted at some of the top U.S. Colleges, such as University of Miami, Florida State University, University of Florida, New York University and Johns Hopkins University just to name a few of them. Leadership skills , confidence and discipline are just some of the many benefits your teenager will obtain with our program. Family Martial Arts (FMA) teaches martial arts for all age groups, Teenagers in particular have so much to benefit from our training. Teenagers are at that awkward age where their growing bodies and mind have to catch up with each other. At FMA we help develop the coordination the teenager is having issues with, we specifically help in developing their strength and hand eye coordination. Many teenagers seeing their bodies change tend to lose self confidence, at FMA we specifically focus on developing this part of their being. By making them stronger and more capable of using their bodies they quickly develop that confidence that is so important at this age. Peer pressure is also something teenagers are susceptible too at this age, at FMA we offer positive peer pressure along with a focus on discipline and perseverance. We instill the ability to never give up and overcome difficult obstacles. This is done thru our progressive training system. High School can become difficult for teenagers, not only are they entering a new environment , but also face the possibility of bullying. At FMA we specialize on Reality Based Self Defense and a conditioning program second to none. 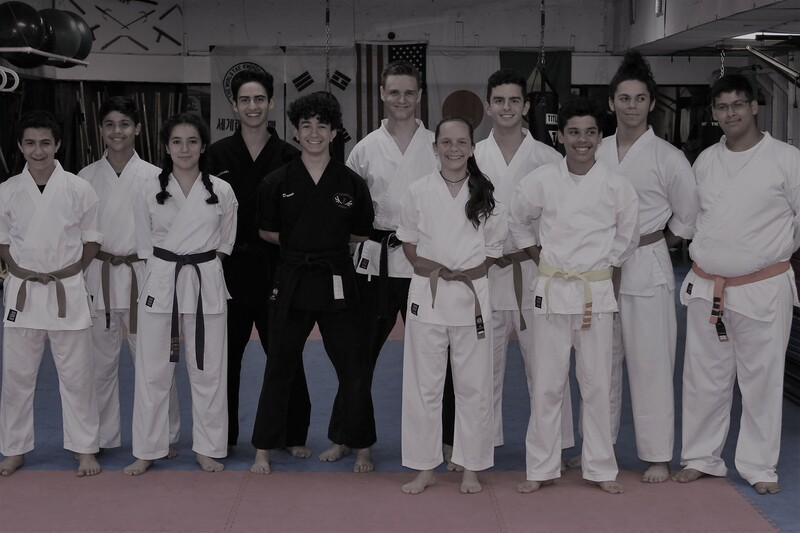 Teenagers thrive at FMA developing self confidence, coordination, strength, focus, perseverance while at the same time learning the five essentials of Martial Arts: Striking, Kicking, Throwing, Grappling and Weapons.